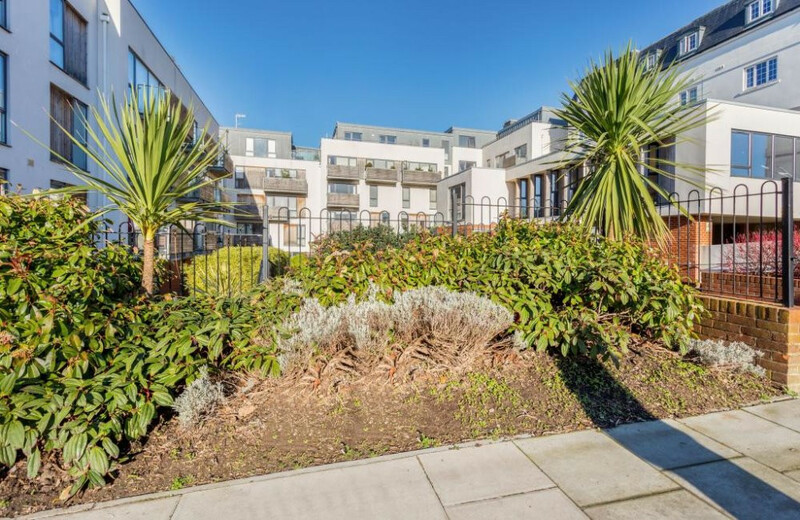 We are delighted to offer you the chance to own a 40% share in this modern and well presented two bedroom, third floor apartment, which benefits from allocated parking and is only a short walk to Brighton train station (0.8 miles) and is ideally located for commuters. It is a real must-see! PLEASE NOTE THE SERVICE CHARGE INCLUDES HEATING AND WATER. 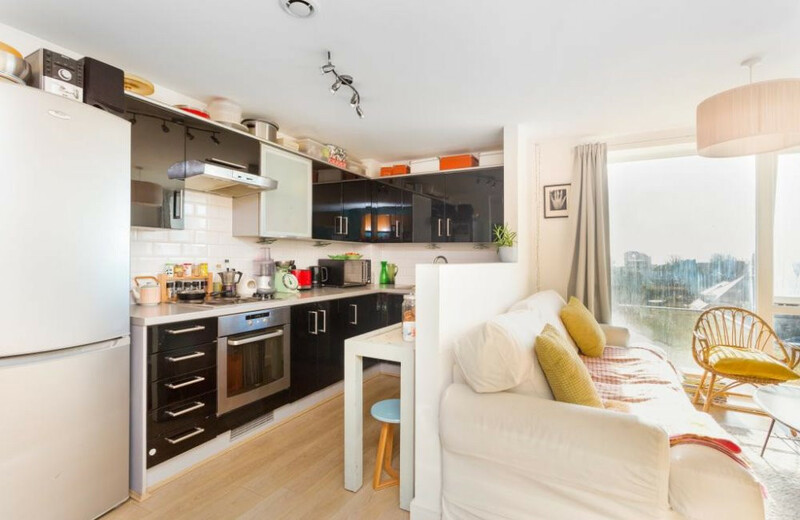 This generously sized two bedroom apartment is a must-see! 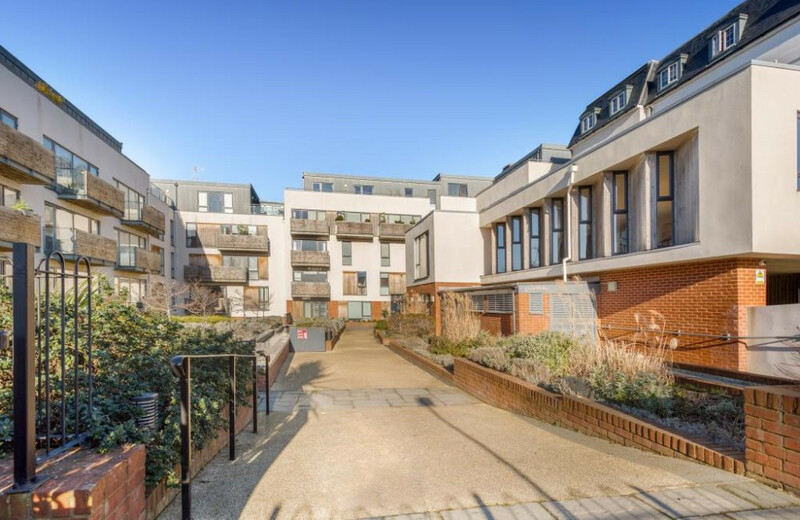 Located on the third floor of Southdown House, the property sits within a modern and prestigious development, only a short walk to Brighton train station (0.8 miles). 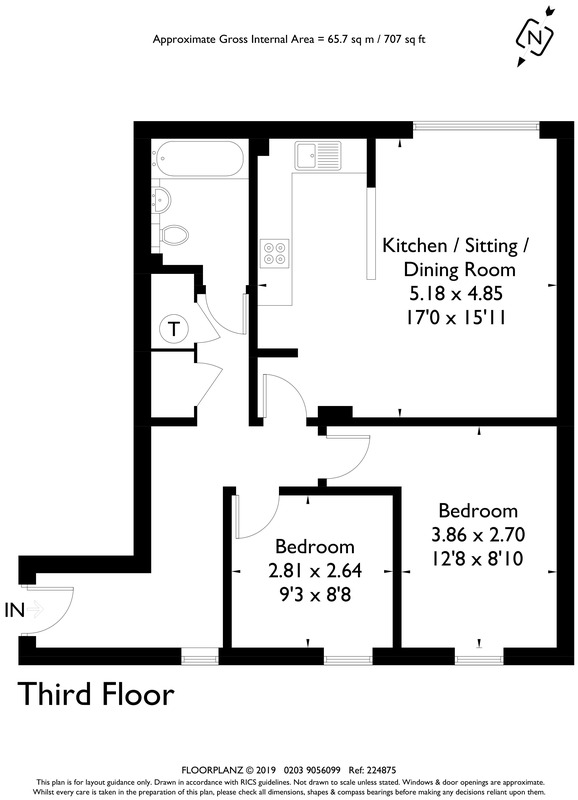 it is ideally situated for commuters. Walking through the front door. 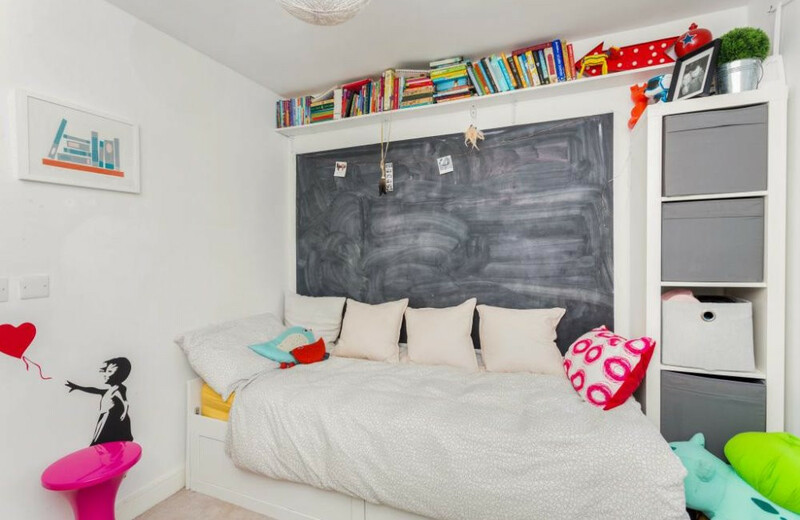 you are welcomed by a spacious and bright hallway, with a large storage cupboard to your left; ideal for storing shoes and coats. Behind the door ahead of you. 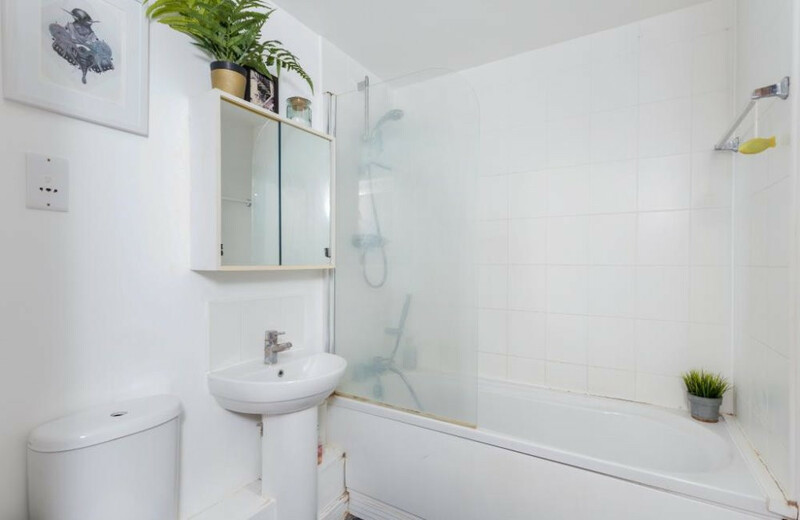 is the modern and well presented family bathroom which offers shower over bath. Following the hallway around. 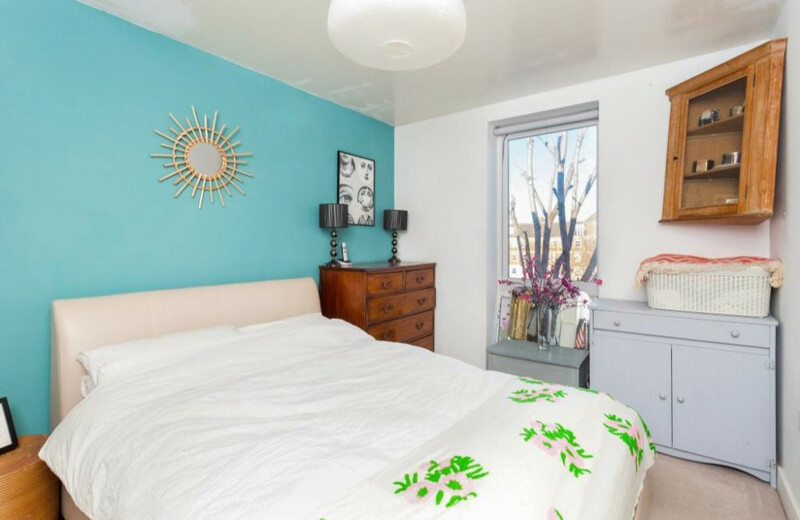 doors on the right lead into the two bedrooms; the vast windows allow light to flood in making them feel bright and fresh. 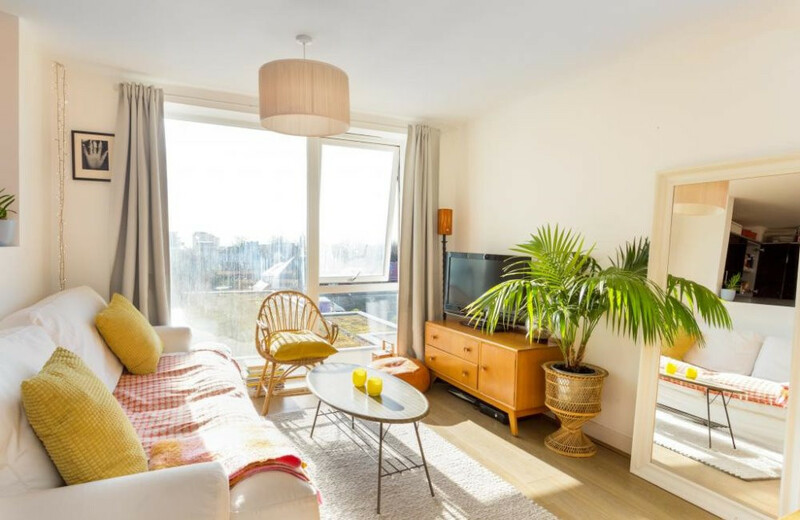 Opposite both the bedrooms you are greeted by the stylish and spacious living room which has plenty of space for a dining table and chairs. 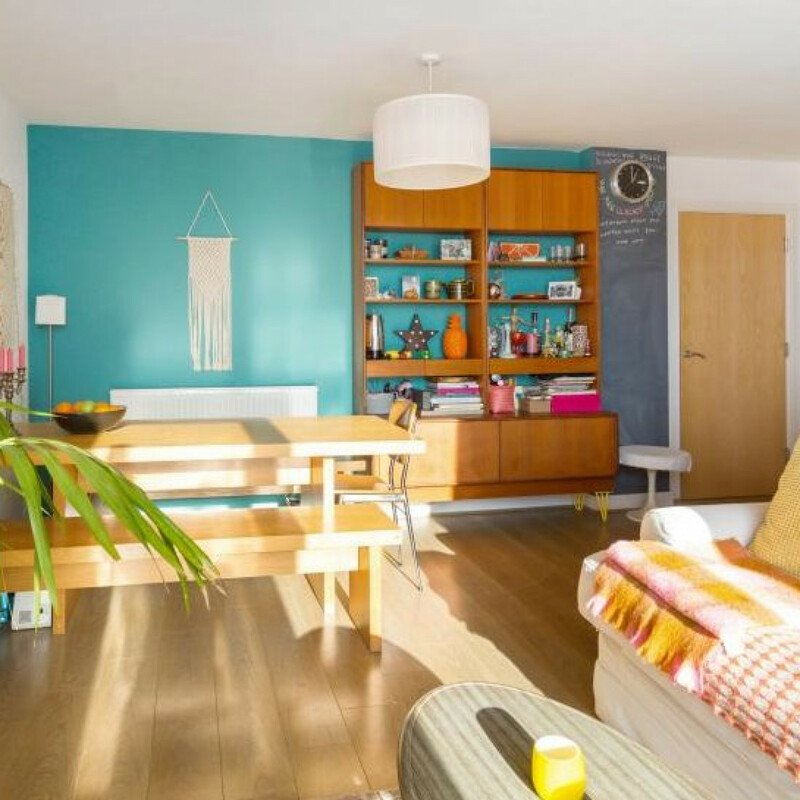 The open plan living room leads onto the modern kitchen which is the ideal space for preparing a meal whilst chatting to family and friends in the living room. 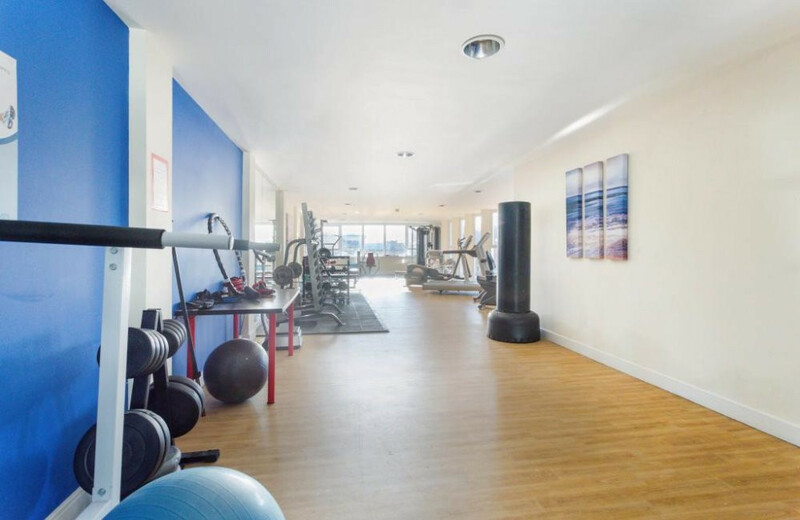 Also included with the apartment is an allocated parking space within a secure gated underground car park, beauitful communal gardens and the added benefit of an onsite gymnasium which is for exclusive use for the residents of Southdown House. PLEASE NOTE THE SERVICE CHARGE INCLUDES HEATING AND WATER! Hove is bordered by Brighton on the East and Portslade on the West. Shopping in Hove offers an array of stylish interior design shops, unique boutiques and specialist shops nestled amongst various restaurants, organic greengrocers and independent cafes. 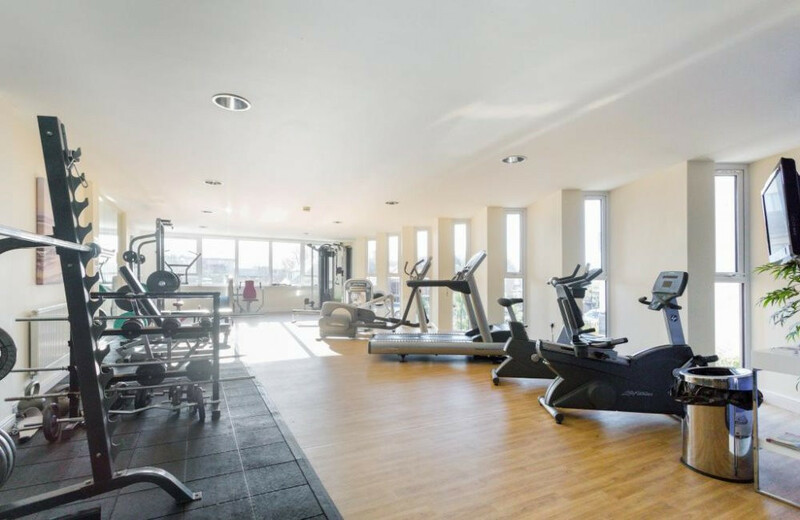 There are plenty of sport and leisure facilities close by to keep you busy! The Sussex County Cricket Ground is used for county, national and international matches, music concerts and firework displays. Beautiful parks such as Hove Park and St Anne's Well Gardens boast generous green open spaces, children's play areas and cafes. The King Alfred Leisure centre offers a swimming pool and Hove lagoon offers plenty of water sports. 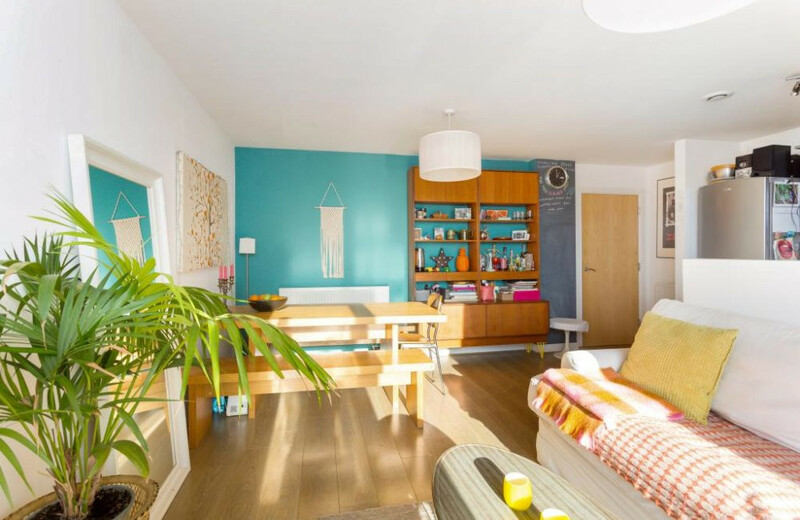 Stunning coastal walks, Hove beach, a seafront-based dedicated children's paddling pool, sand pit and playground offers the ideal space for a day out with friends and family. The city of Brighton is a stones throw away and offers a vast selection of places and activies to explore, from catching a film at the cinema, watching a music concert or show at The Brighton Centre, visiting the quirky shops down the famous Brighton Lanes, sightseeing at the pier or picturesque Brighton Marina; there is something for everyone! 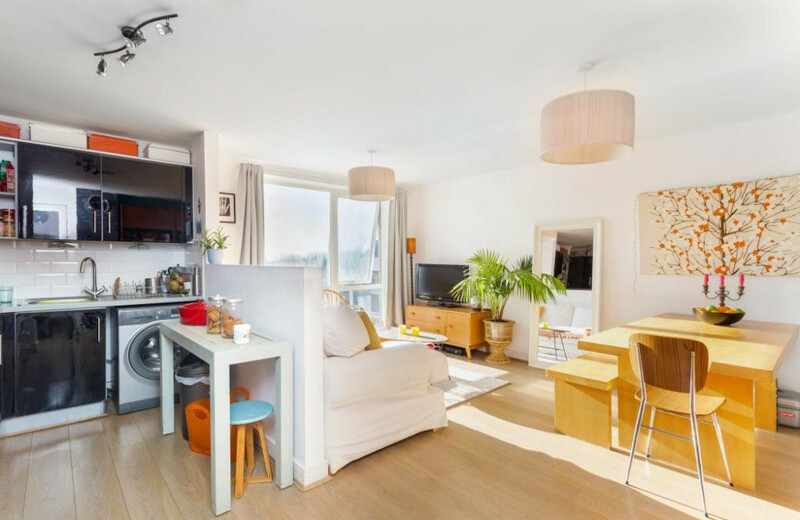 Nearby Brighton train station offers regular and direct services in London and take just over an hour. There are numerous bike lanes across the city and along the seafront. The A259 connects Hove to the East and West coastal areas and access to the A23/M23 is minutes away by car. Register your interest below to receive further details on the next steps including how to book a viewing.